Journal of Materials Chemistry C is proud to support New Memory Paradigms: Memristive Phenomena and Neuromorphic Applications, the latest addition to our historic Faraday Discussions. For more details, see the Faraday Discussion website. Journal of Materials Chemistry A, B and C and Materials Horizons are pleased to support the 2018 International Conference of Young Researchers on Advanced Materials (ICYRAM2018). 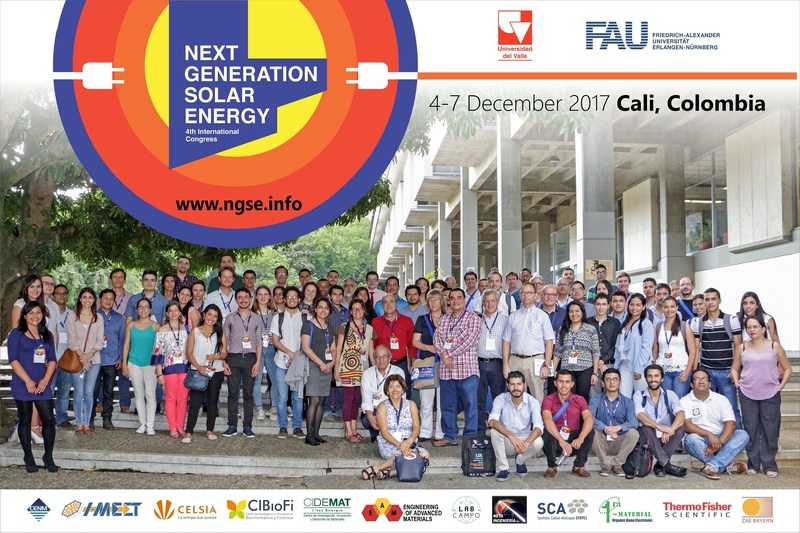 This conference aims to give researchers from around the world the opportunity to engage and network with peers, industry and friends, in the field of advanced materials. Specifically ICYRAM2018 gives a platform for researchers upto 15 years post-PhD to present their R&D. From the 4th to 8th of November 2018, Adelaide in South Australia will be the global focus for the scientific presentations, conversations, and chance meetings that will set forth the future discoveries and innovations to drive society forward. ICYRAM2018, the 4th edition of ICYRAM, will build on the original mission by providing a fair and equitable event for all early stage researcher’s to meet, discuss and network in a safe and welcoming environment. 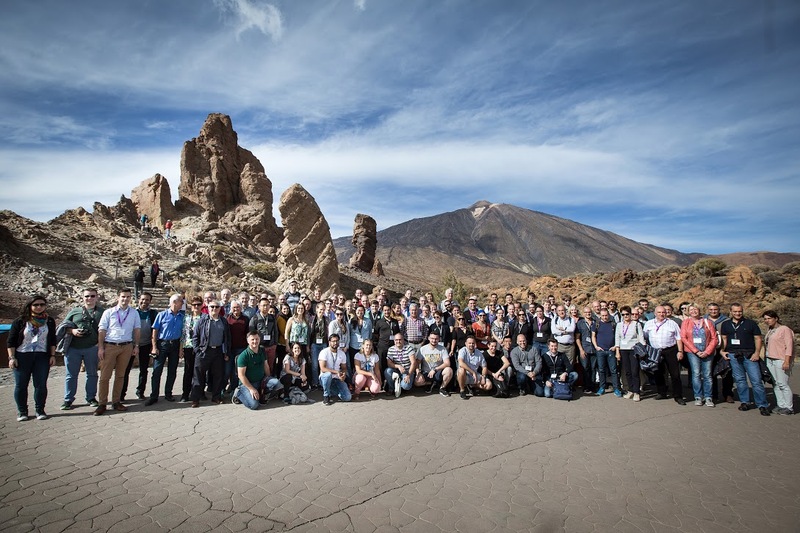 Whether they be specialised materials researchers or those who utilise and apply materials to their R&D – ICYRAM2018 welcomes all. 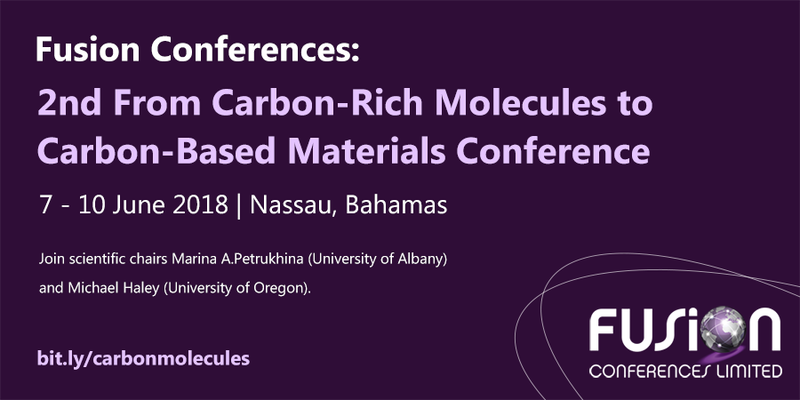 The 2nd From Carbon-Rich Molecules to Carbon-Based Materials Conference will be held in Nassau, Bahamas from 7-10 June 2018. 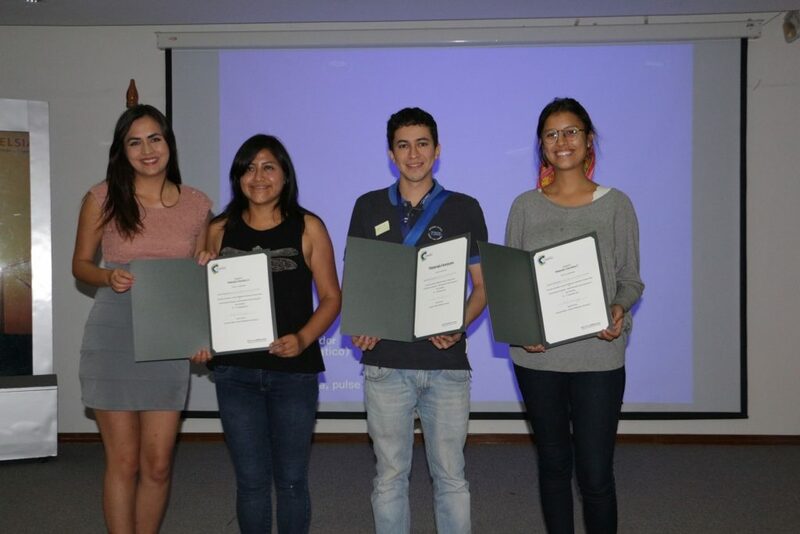 The major focus areas will range from newly designed methods of chemical synthesis, characterization, and structure determination of carbon-rich molecules and carbon-based materials to measurements of their functional properties and investigations into their potential practical applications. The types of carbon-rich molecules include (but are not limited to) π-bowls and π-baskets, carbon nanohoops, nanobelts and short segments of carbon nanotubes, fullerenes, graphene, graphene nanoribbons, and full-length nanotubes. This forum is designed to promote excellence in research and education and to facilitate the interchange of new information among a broad community of scientists. 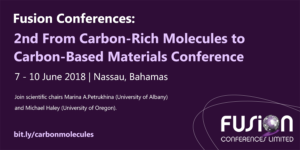 Journal of Materials Chemistry A and C and Materials Horizons are proud to be sponsoring poster prizes at this great event! 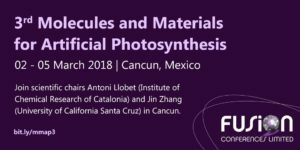 The 3rd Molecules and Materials for Artificial Photosynthesis Conference will be held in Cancun, Mexico from 2-5 March 2018. Significant progress has been made recently in artificial photosynthesis based on molecular chemistry and material science. However, developments in these two areas have occurred more independently than what is perhaps desired. 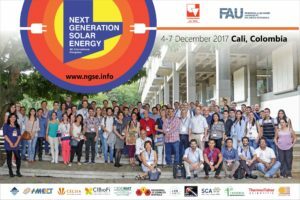 This meeting will bring together researchers in these two scientific communities to explore possible synergistic effects of “fusion” between molecular and materials systems. Journal of Materials Chemistry A is proud to be sponsoring poster prizes at this great event! The 2nd Asia-Pacific Hybrid and Organic Photovoltaics (AP-HOPV18) will be held in Kitakyushu, Japan from 28-30 January 2018. The main topics of this conference are related to material preparation, modelling and fabrication of hybrid and organic photovoltaic cells, including dye-sensitized solar cells, organic thin film solar cells, quantum dot solar cells, and perovskite solar cells. Building upon the success of the previous AP-HOPV conference, the meeting in Kitakyushu will provide an excellent opportunity for scientists and engineers worldwide to exchange information and discussions on the latest developments in photovoltaics. 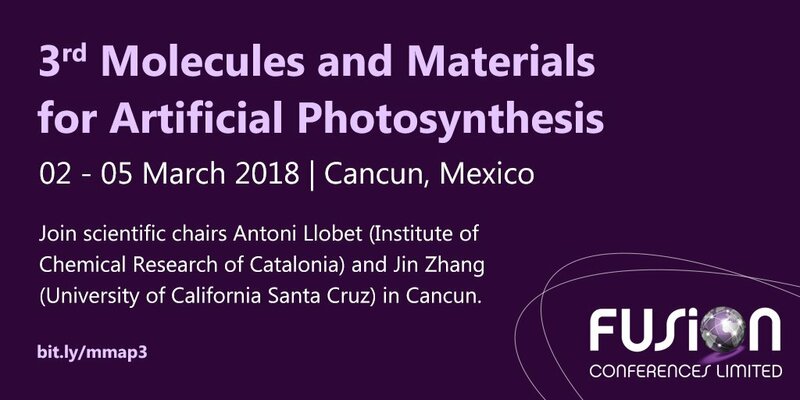 Keynote speakers include Professor Michael Graetzel (École Polytechnique Fédérale de Lausanne EPFL, Switzerland) and Materials Horizons Editorial Board member Professor Henry Snaith (University of Oxford, UK). Journal of Materials Chemistry A is proud to be sponsoring poster prizes at this great event so submit your poster abstracts before 18 December 2017 to be in with a chance of winning! Journal of Materials Chemistry C is pleased to be sponsoring the 14th International Conference on Organic Electronics – 2018 (ICOE-2018) to be held on June 18 – 22, 2018 in Bordeaux, France. ICOE is an annual serie of conferences dedicated to the state-of-the-art research in organic electronics. 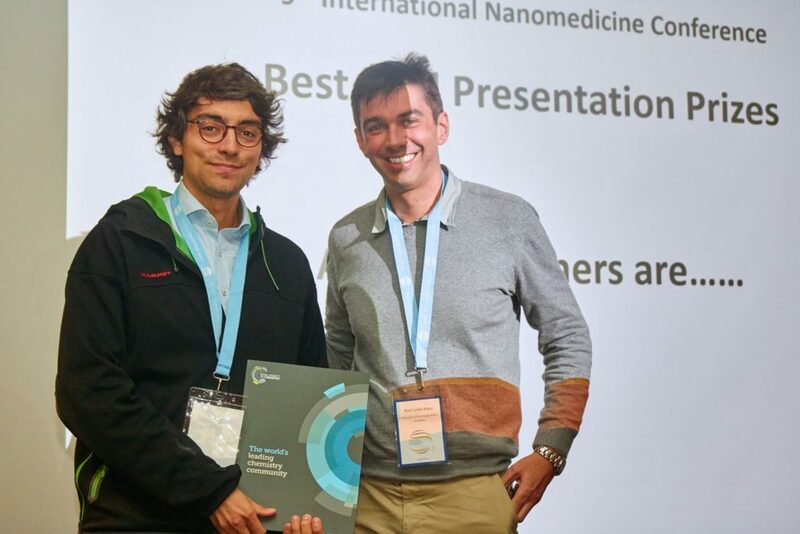 The ICOE-2018, co-organized by Professor Natalie Stingelin, Associate Editor of Journal of Materials Chemistry C, will bring together the most excellent researchers from academy as well as industry to discuss fundamental aspects of organic semiconductors, demonstrate their vision of the road-map of organic electronics and to exchange ideas on future materials, technologies, and applications.